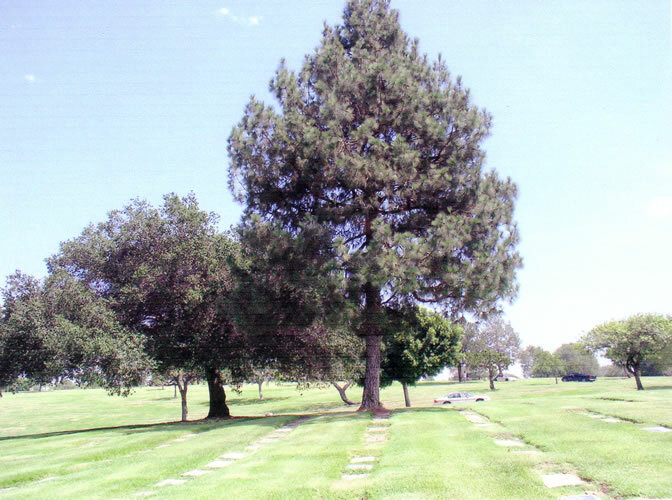 On July 18, 1970 the body of Thomas Donald Kloss arrived in Los Angeles, Calif. and was taken to Lee R. Hill Mortuary in Temple City, Calif. Soon after, Bill Kloss,Toms older brother, viewed and identified the remains. 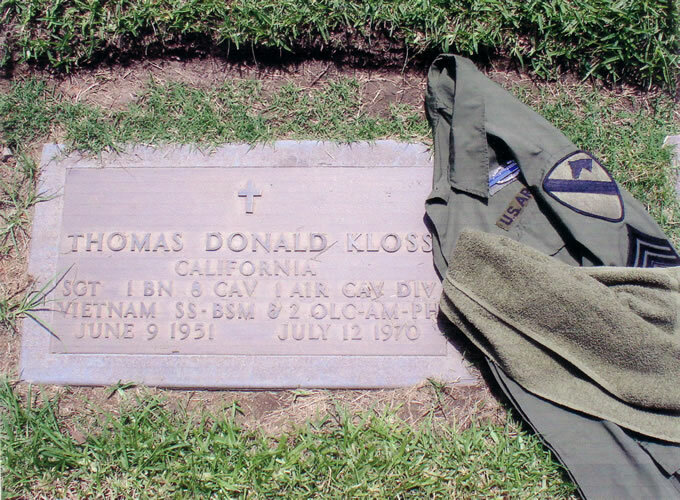 On July 20, 1970 Thomas Donald Kloss, and forever our Doc Kloss, was buried at the Resurrection Cemetery, South San Gabriel, Calif. The Flag was presented to Toms father William John Kloss . Click here to go to the date and story of the action that took "Doc" Kloss from us. To return to the previous page you were viewing click on the "back" button on your browser.